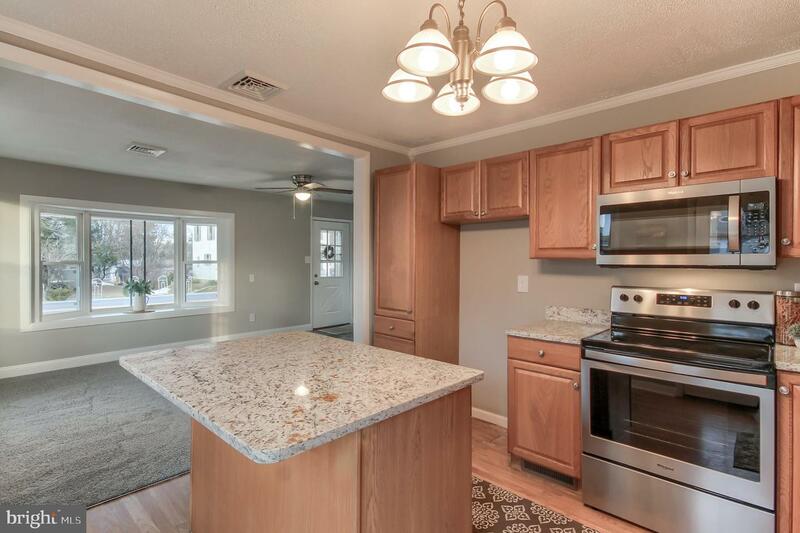 Move in ready spectacular home is ready for its new owners! 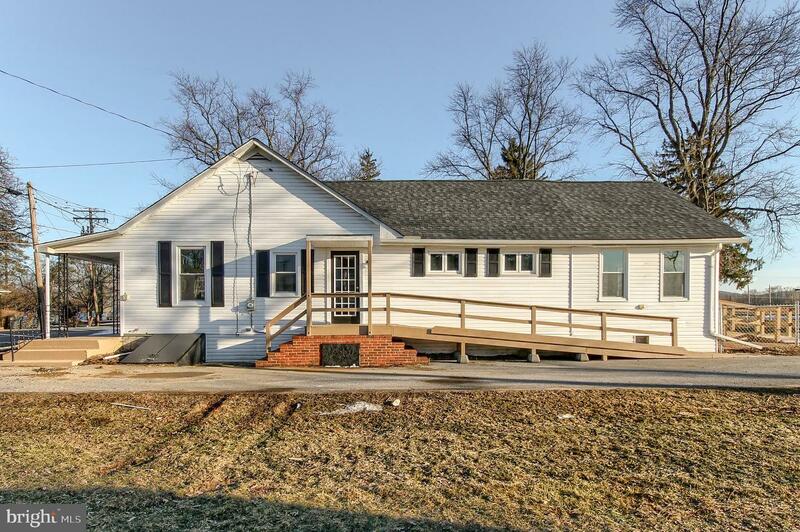 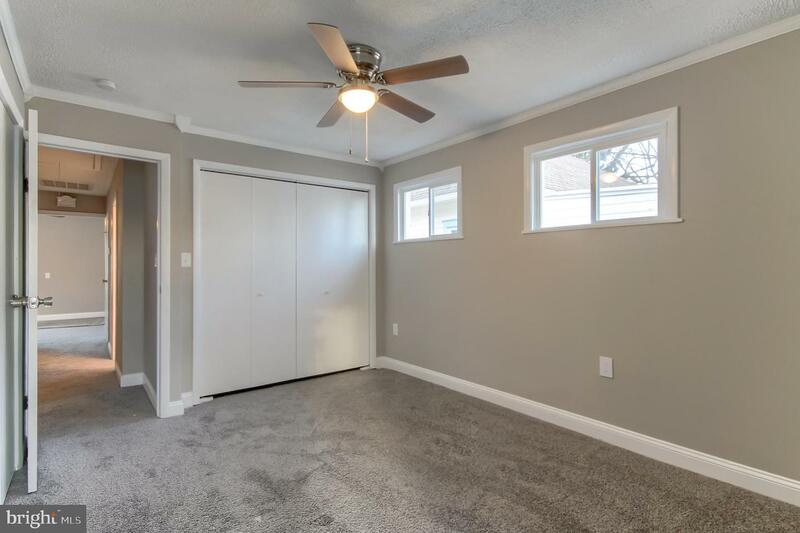 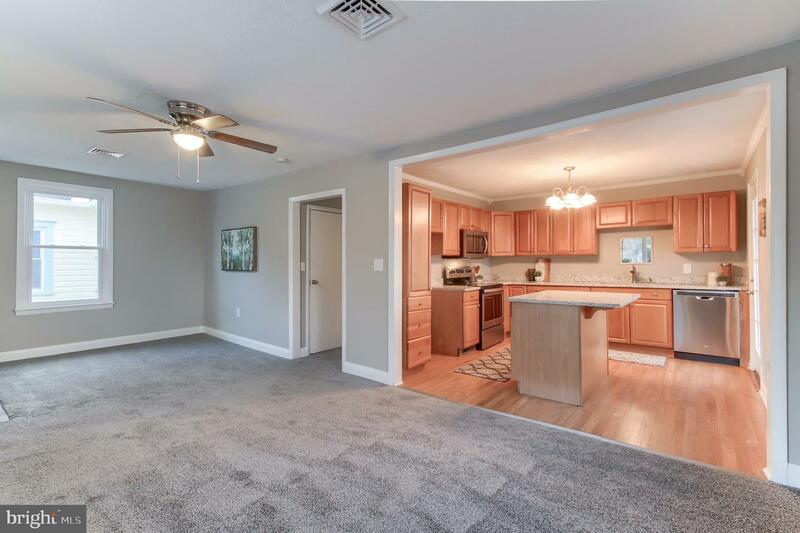 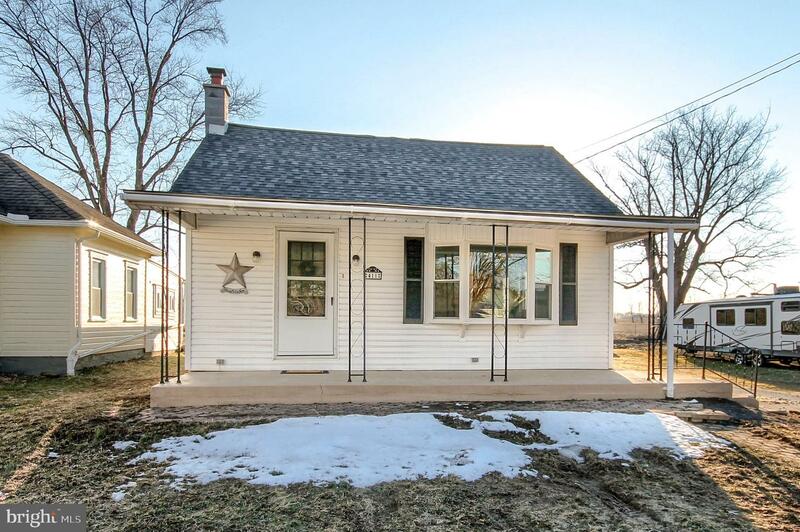 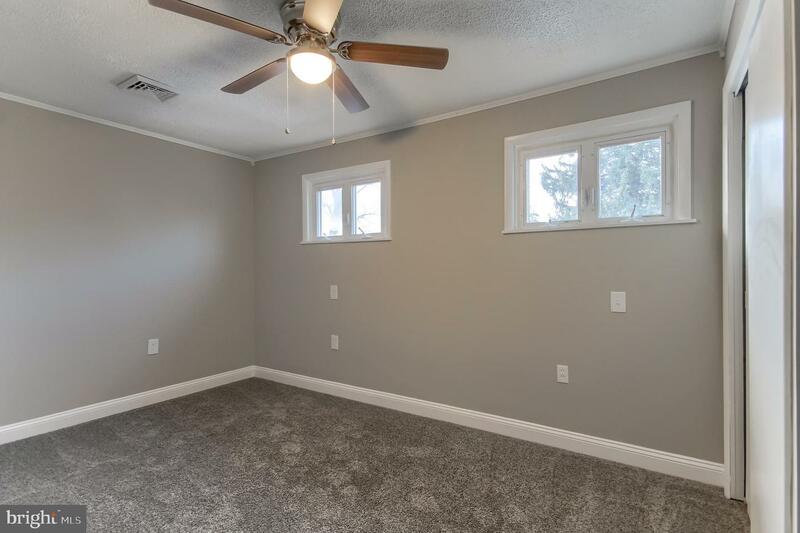 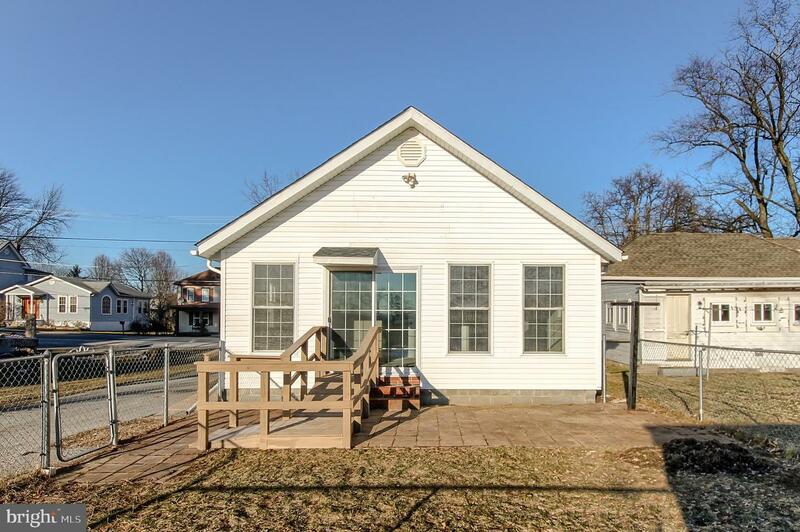 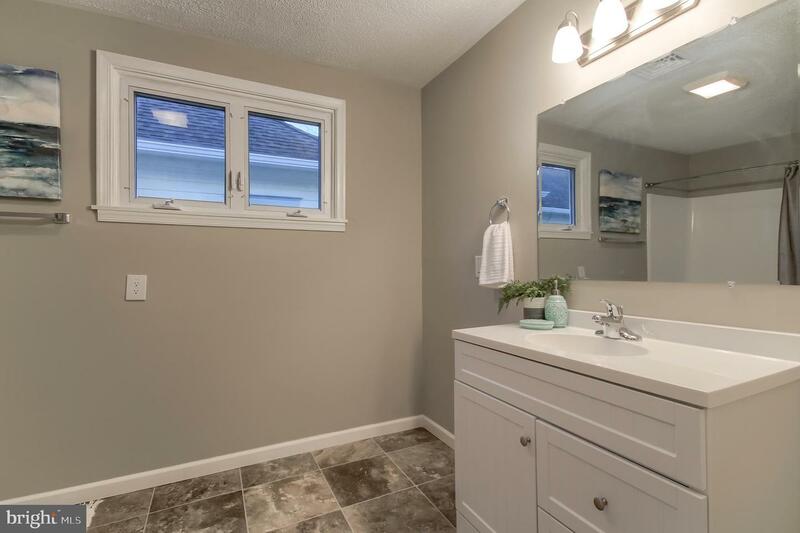 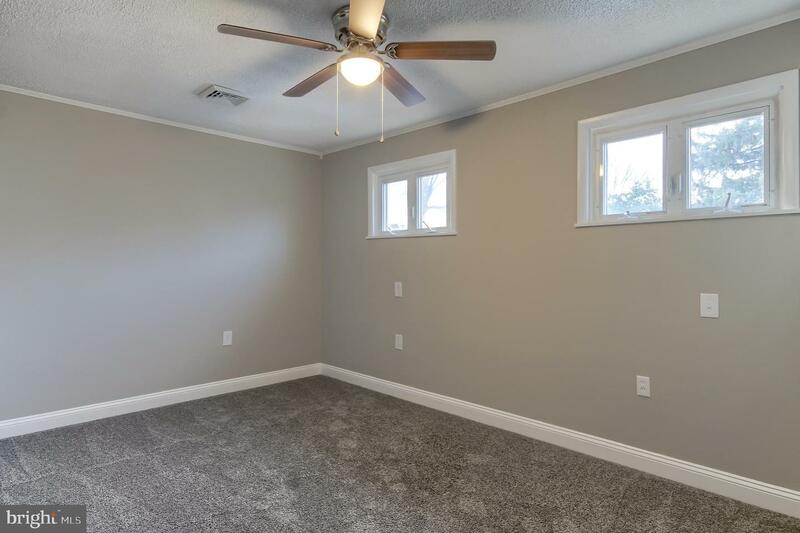 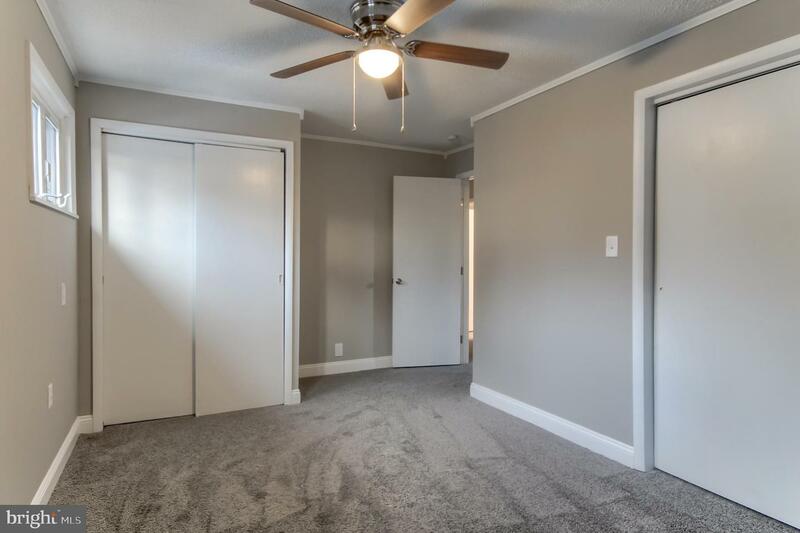 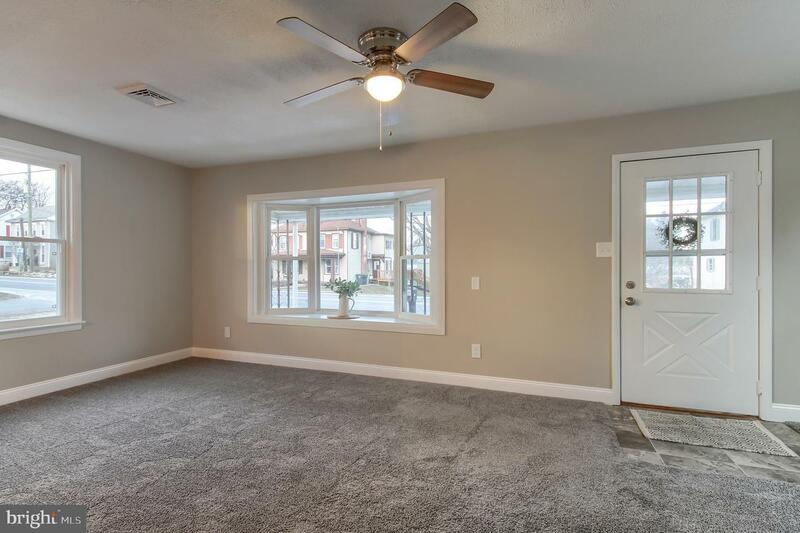 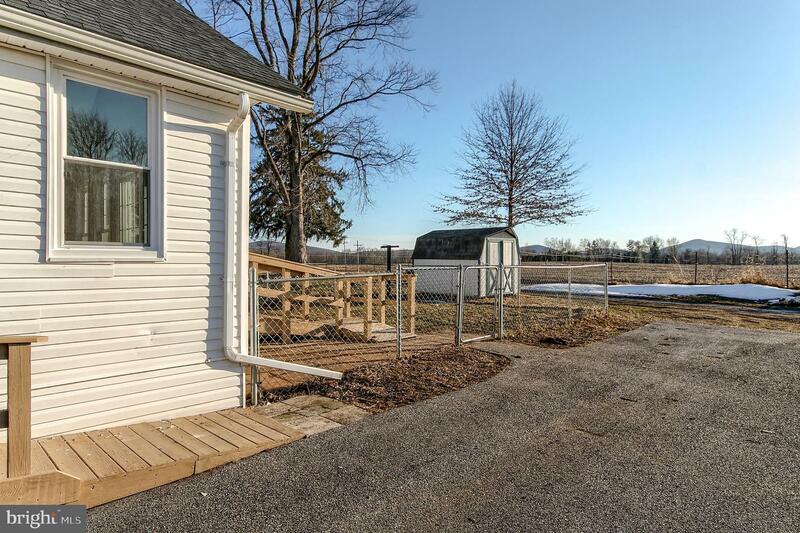 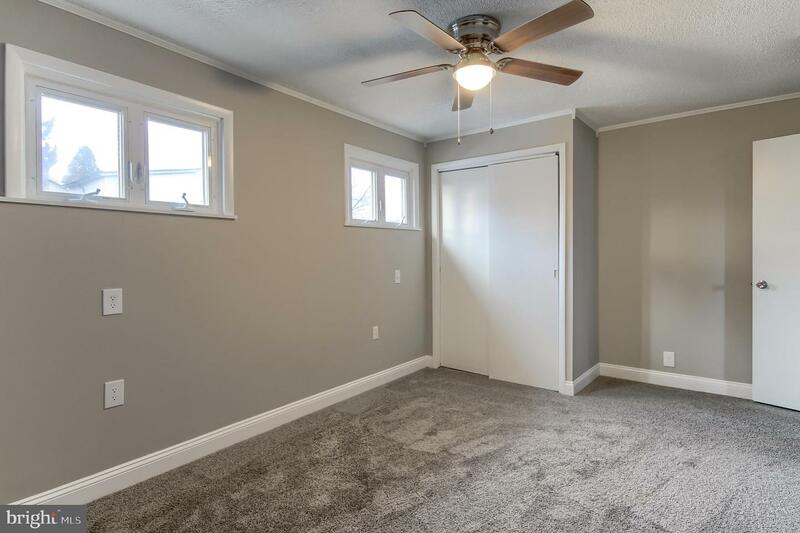 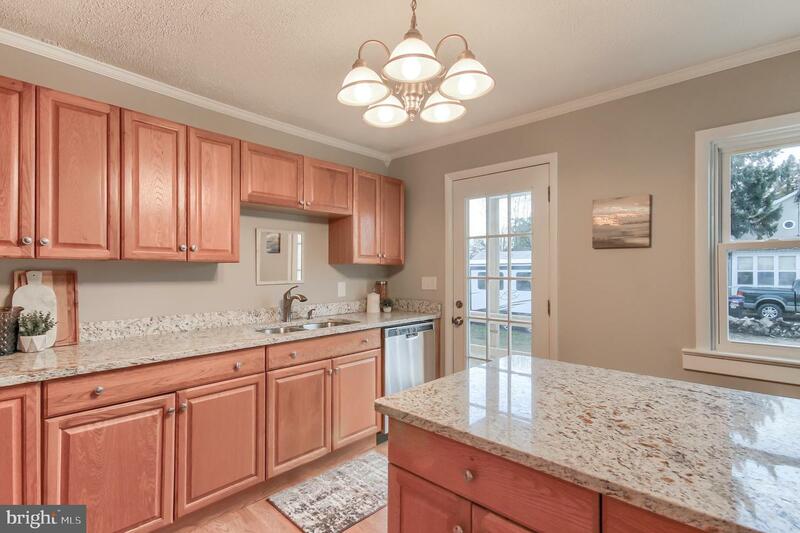 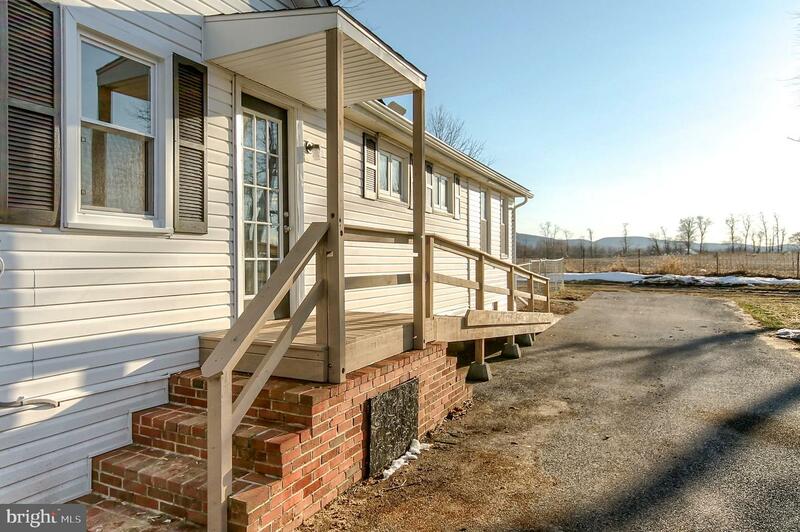 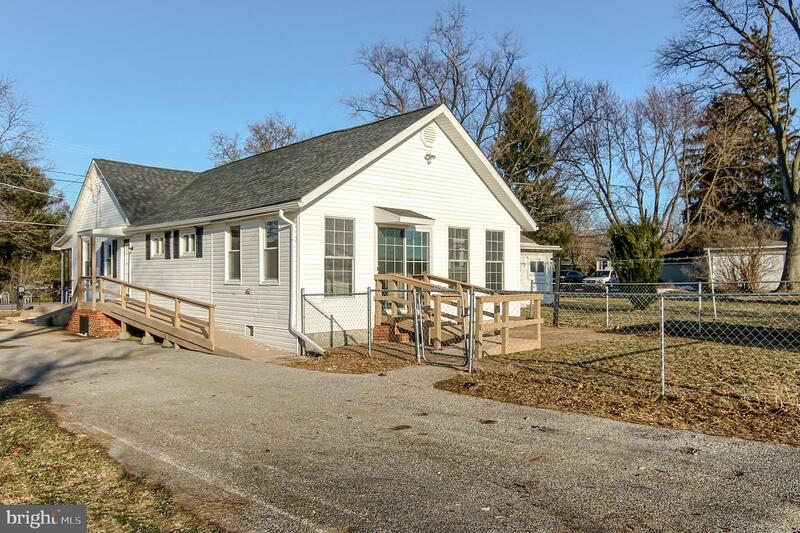 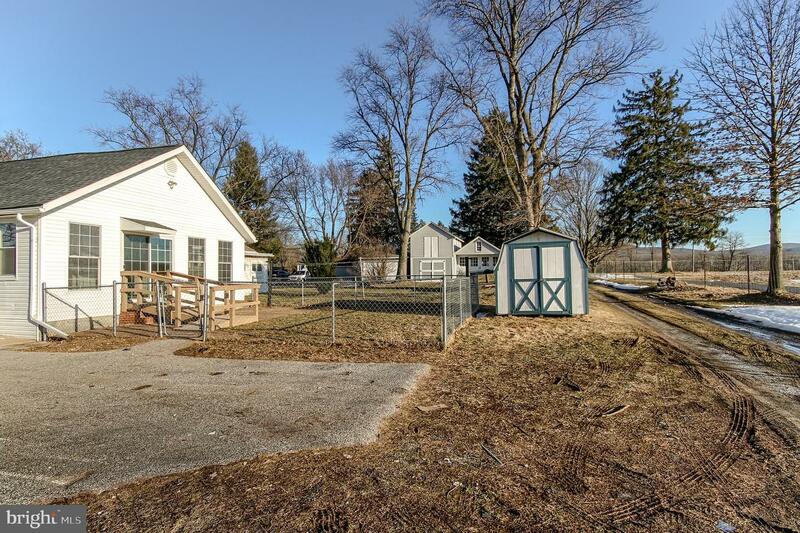 This completely remodeled home has it all! 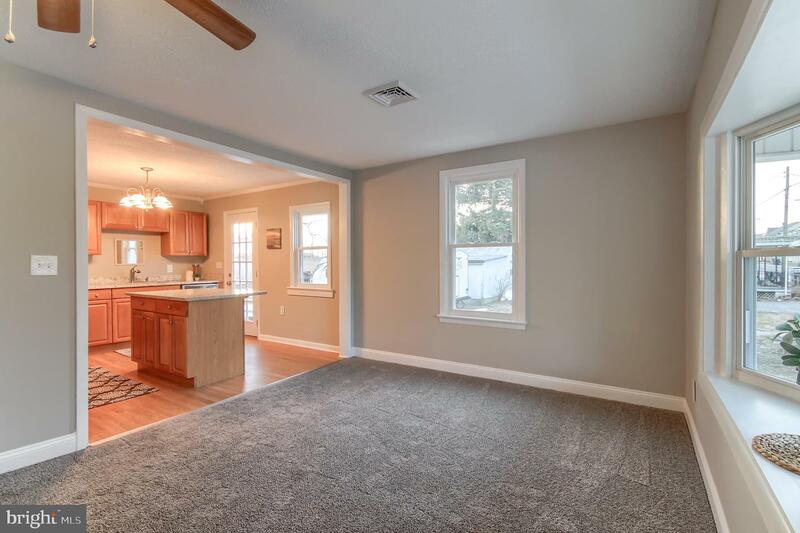 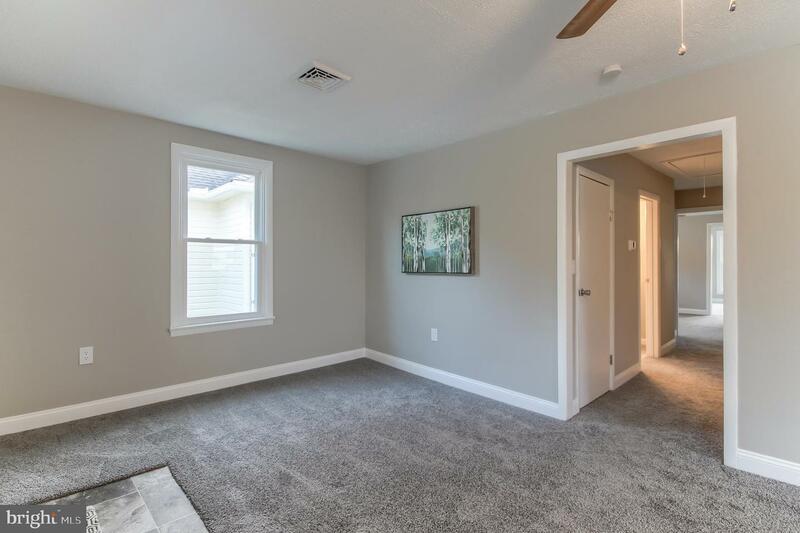 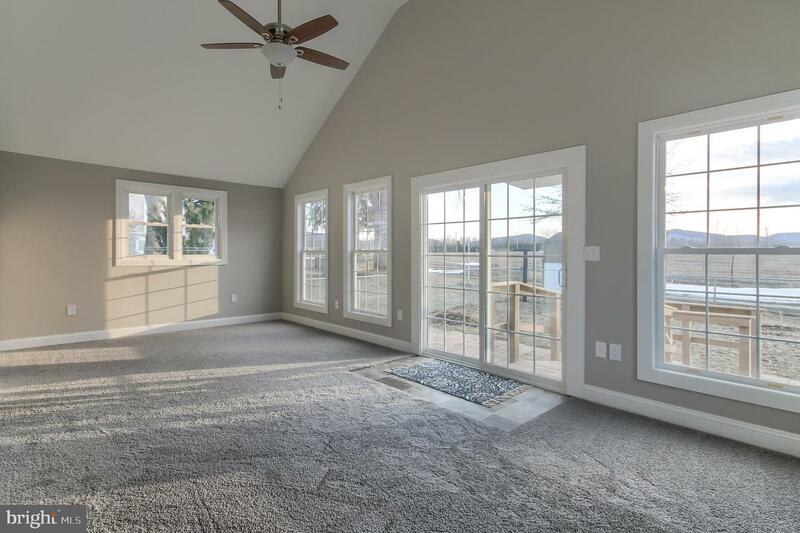 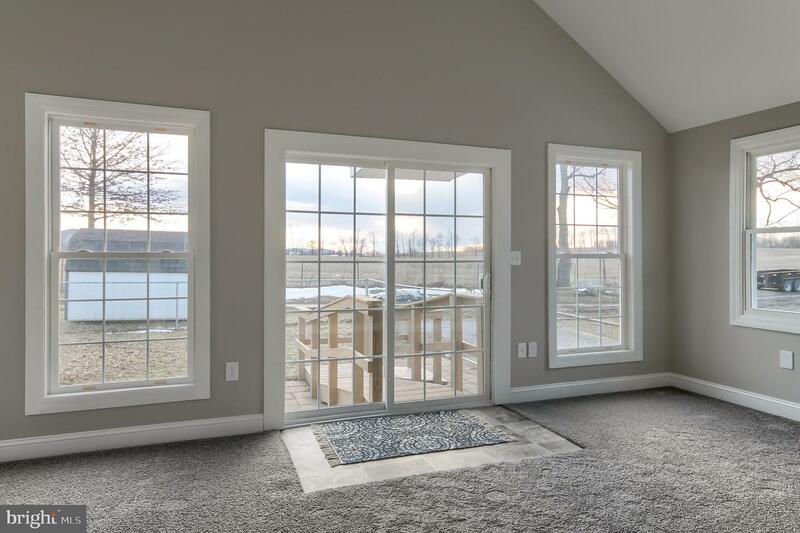 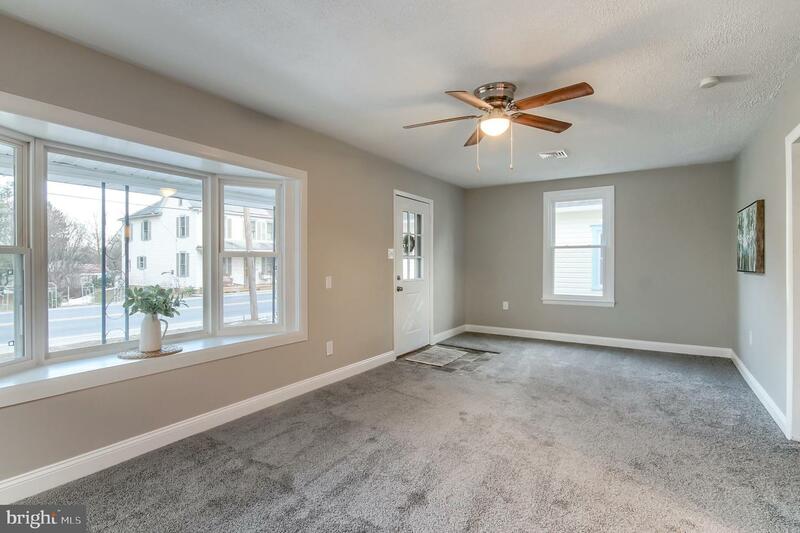 Walk in to the home and be greeted by the beautiful living room with new plush carpet. 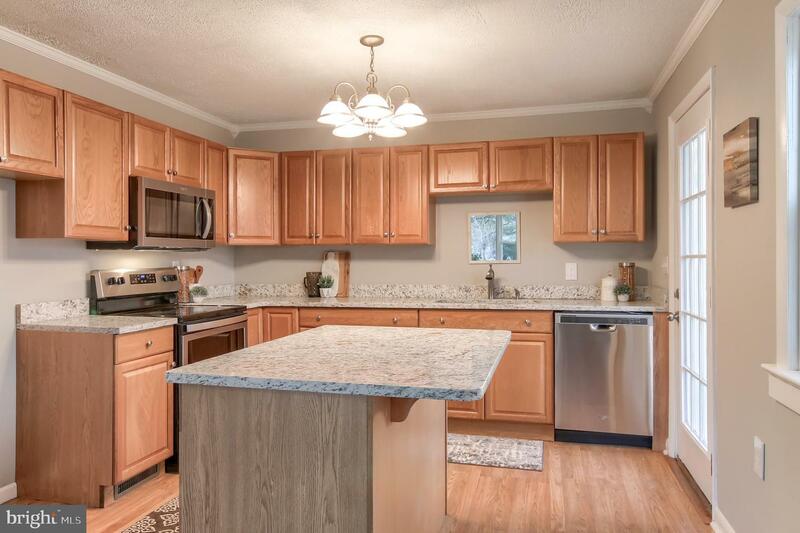 The eat in kitchen has all new appliances range, dishwasher, and microwave, and granite countertops. 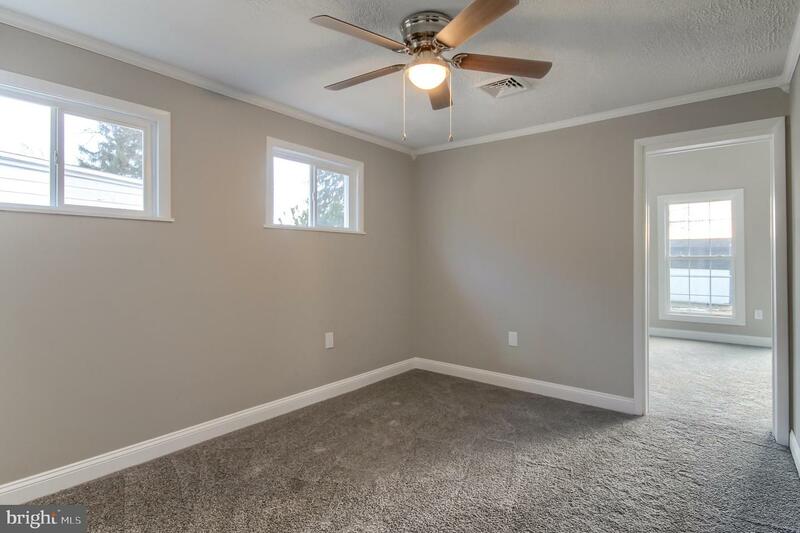 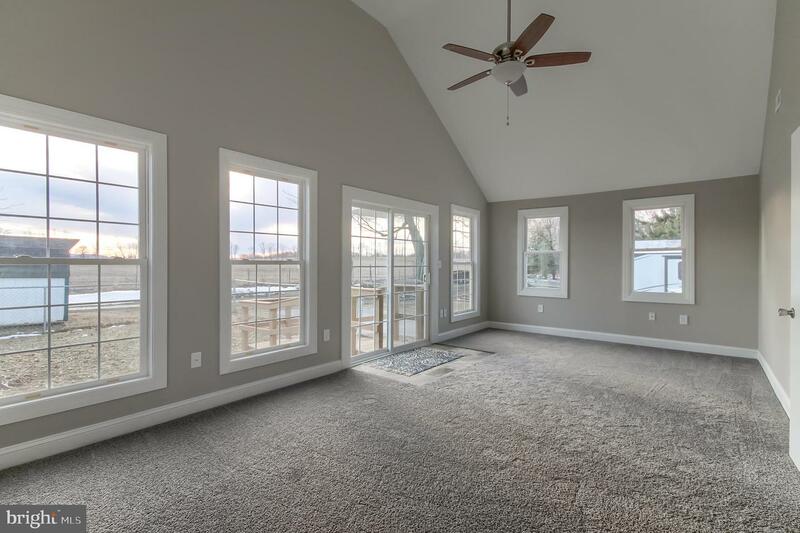 As an added bonus there is family room with a large vaulted ceiling, perfect for another living space. 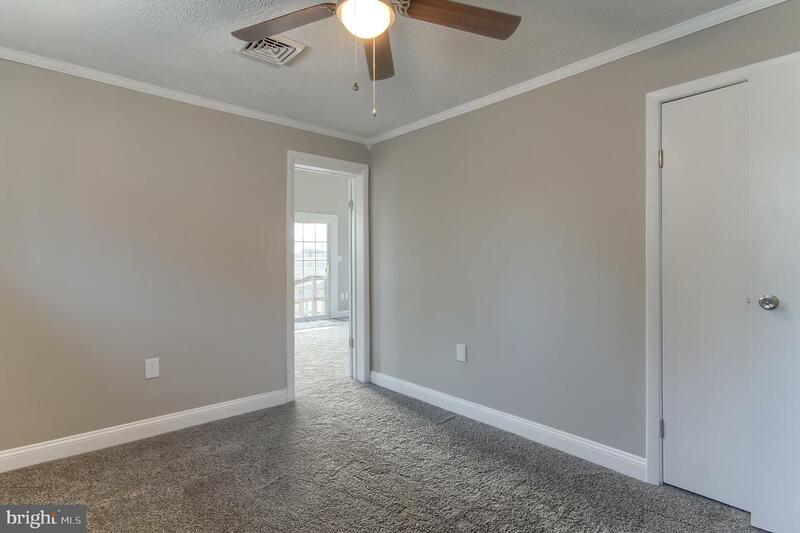 Master bedroom is located on the first floor along with another bedroom and a full bath. 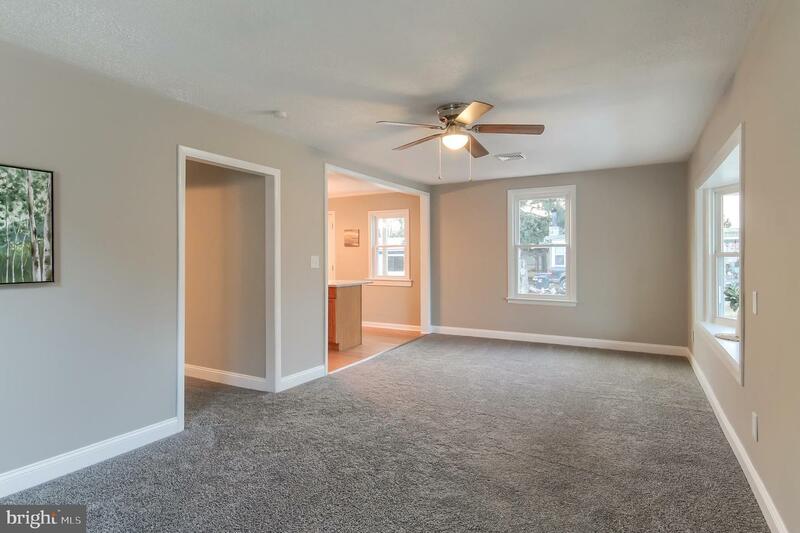 Some of the improvements include new flooring, new faucets and kitchen sink, new light fixtures, new electrical fixtures, a fresh coat of paint, new roof and 11 new windows. 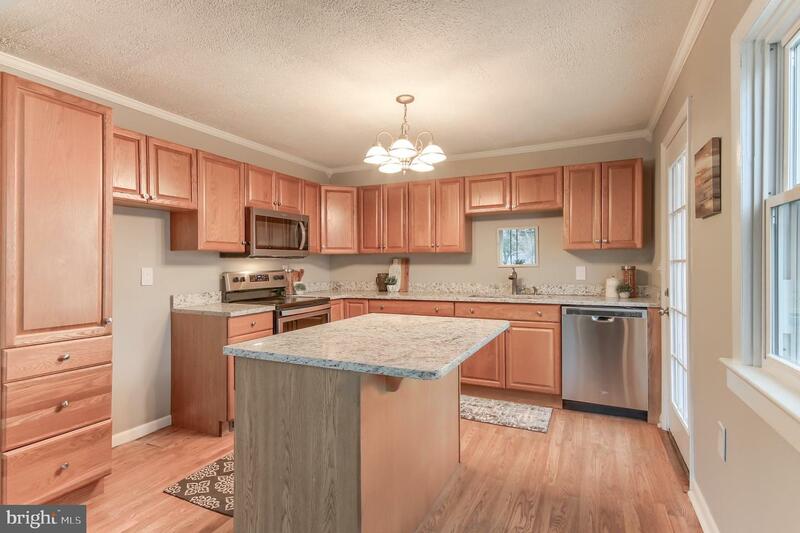 Come check out all of the other improvements made on this home today!